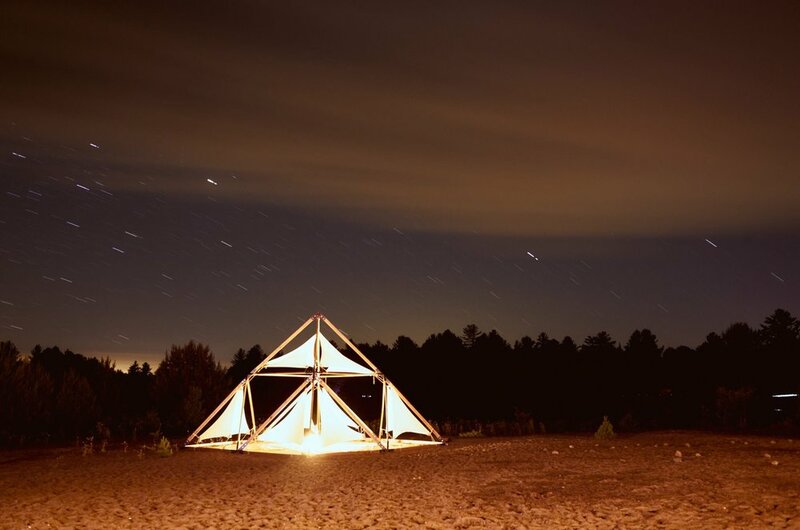 Fresh Air Collective brings together artists, architects and the community at large to imagine, create and activate new collaborative workspaces using the natural world. Ecstatic Dance NYC is a community gathering for people who love to dance. This dance is about self-expression, freeing your mind and body, and connecting with yourself and those around you.